We were the first ones who revealed that Anushka will be doing a film in the direction of Hemanth Madhukar and Kona Venkat will be producing the film on a big scale. The latest we hear is that Kona has roped in Gopi Sundar as the music director for this film. The above said-project will be mostly shot in the US and Anushka will be seen in yet another riveting role. 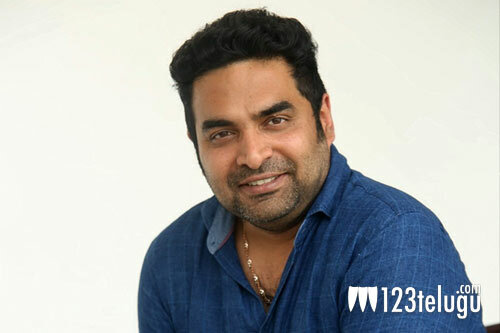 Meanwhile, Gopi Sundar is going great guns after the success of Geetha Govindam which had solid music.